Chiropractic Health Care Services, Inc. is centrally located in Seekonk, MA at 30 Cross Street. 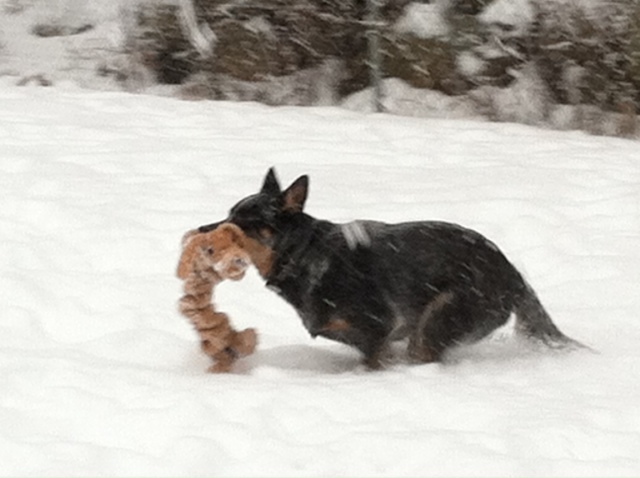 We are also booking appointments at Alpha Dog K9 Training Center locateds at 4 Main Street, Medway MA. We welcome the chance to meet you and introduce you to our staff and services. 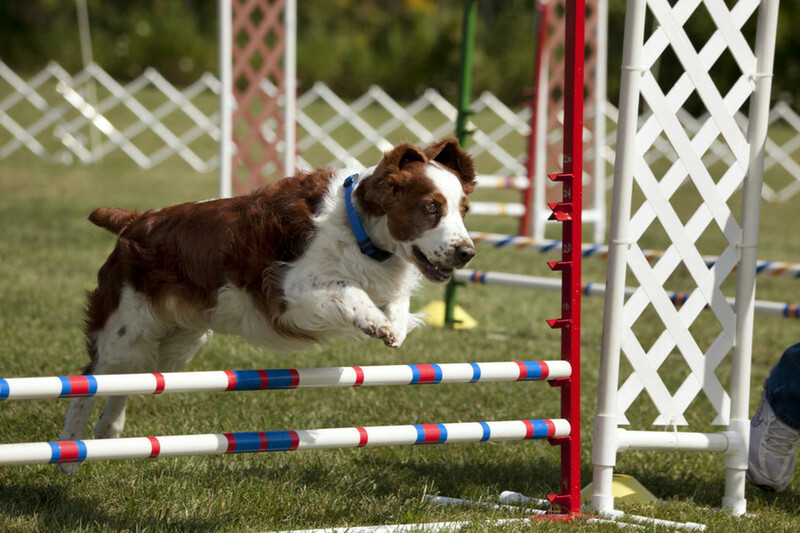 We treat dogs who compete in agility, flyball, frisbee, treibball, and shutzhund. 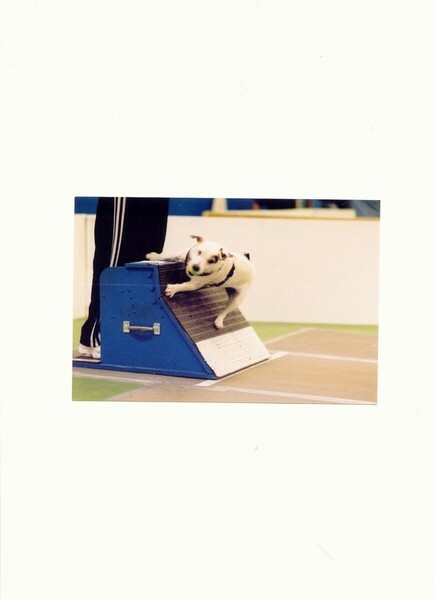 We also help confirmation dogs move their best in the ring. 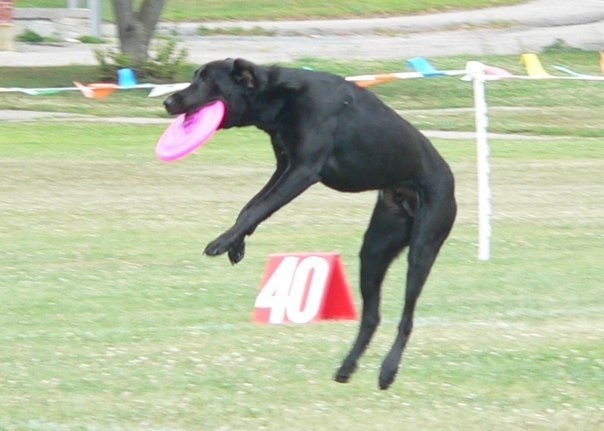 And we treat companion dogs who just need a little help. 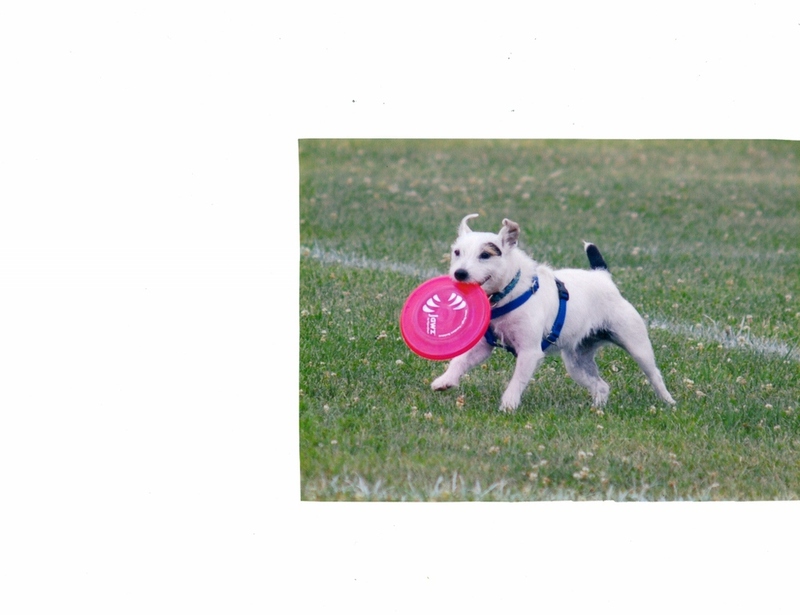 Contact us to set up an appointment, and make a commitment to your animal's well-being today! Our friendly and helpful doctor is here to provide you all of the latest techniques in chiropractic care for your animal.